Summer is here and it is hot! But oh so fun, right? In a way, we are more relaxed in the summer and in another way, we tend to do more. When you are out and about all day, during the hot summer months, you need to remember a few important things to always have on hand. A FLOPPY HAT- Don’t you love floppy hats? They help keep you covered from the sun, of course, but they are also just so cute! A nice wide- brimmed hat is the perfect summer accessory. You can find these in pretty much any store right now. 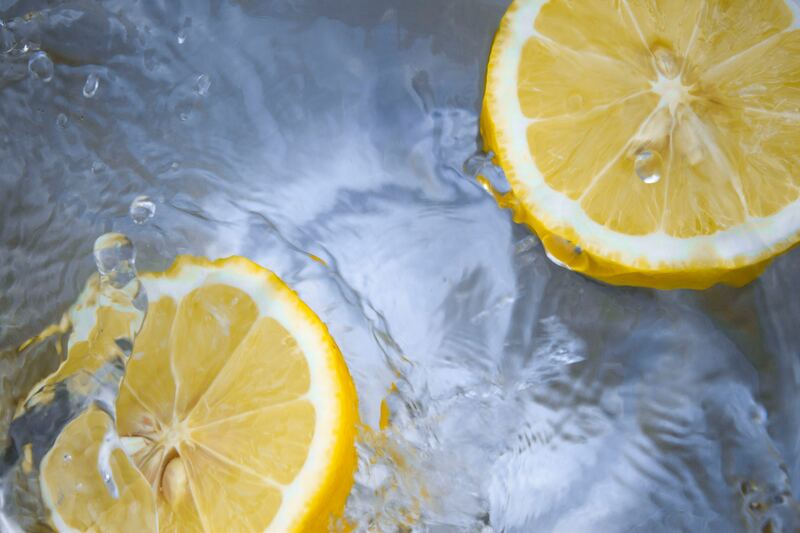 WATER– When you are out and about all day, and having fun, it can be easy to forget about hydration. But that is when it is even more important! Make sure to bring a water bottle with you and fill it multiple times throughout the day. Aim for at least half your body weight in ounces, and even more when it is hot an humid, or when you are exerting yourself. SUNSCREEN– This one goes without saying, right? We can’t go into summer without stocking up on sunscreen. I do make sure we have plenty of big hats and sunglasses, but there are plenty of times where we need to pull out the sunscreen on those long summer days. DEODORANT– Degree Dry Spray keeps me dry with no yellow or white marks on my clothes. The deodorant goes on instantly dry and protects against odor and wetness for up to 48-hours. Make sure to read below to see how you can save money on yours. A GOOD BOOK– This is a MUST for me. I can’t go anywhere without a great book, and I usually have multiple. I am also a big fan of Amazon Kindle and Audible. 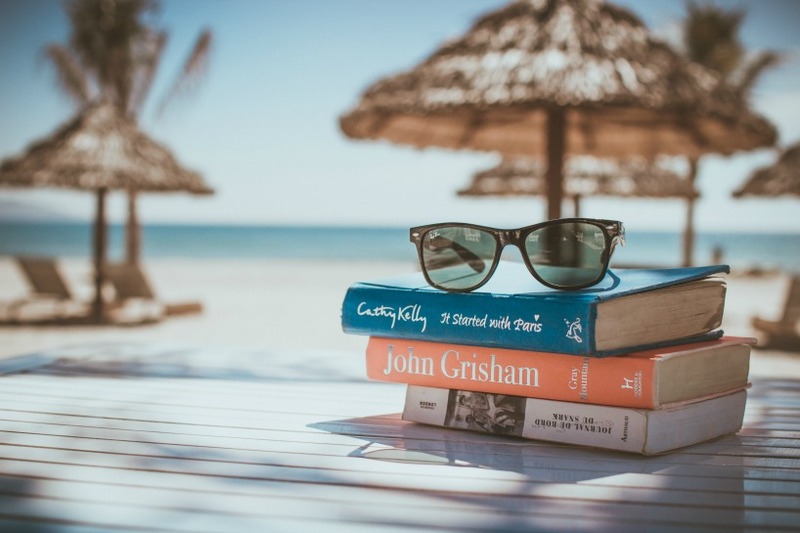 You can check out some new to you titles if you want….here are my recommended Personal Growth books and here are my recommended books for Christian moms and Homeschool moms. SUNGLASSES– I pretty much wear sunglasses year round, but in the summer they are a must have. I love big sunglasses that completely cover my eyes. They not only protect all angles from the sun, but they help cover my eyes when I am not wearing makeup and complement pretty much any outfit! There’s no need to spend money on pricey sunglasses, in my opinion….I buy mine at the dollar store and they hold up quite well! 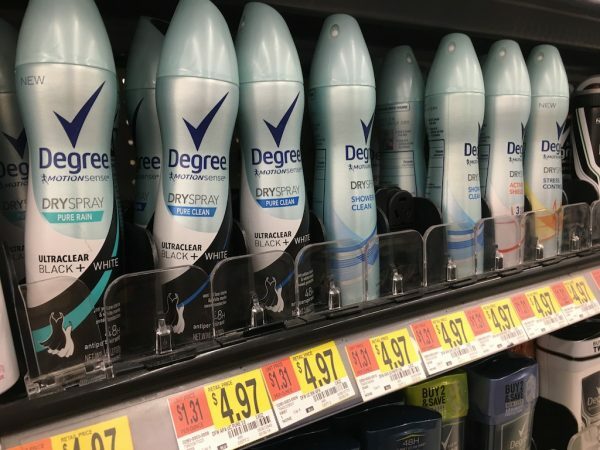 Don’t forget to save on your own Degree Deodorant by using Checkout 51! If you’re not familiar with Checkout 51, it’s a free grocery savings app that helps you save on the brands you already purchase and love. Earn cash back! Once you’ve earned $20 in savings, cash out and Checkout 51 will mail you a check.